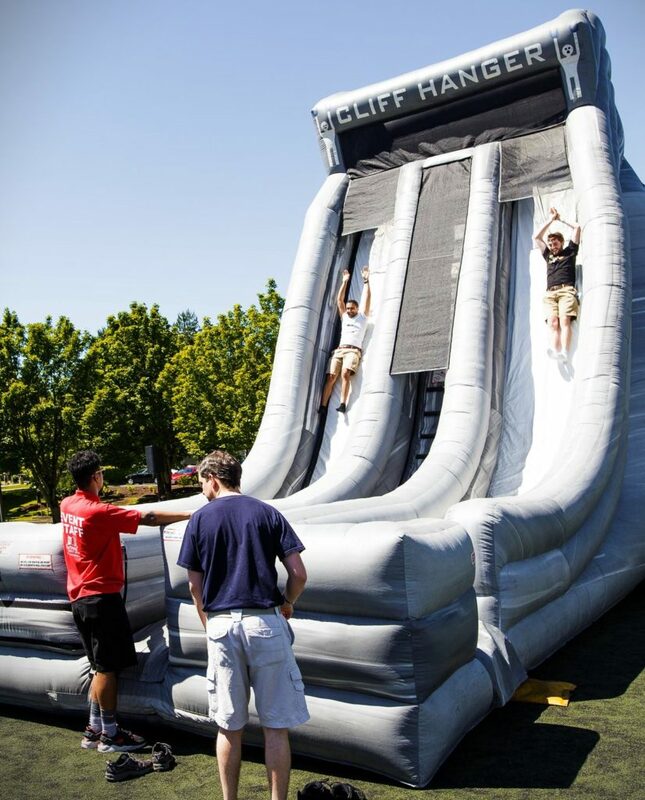 This is more than just an inflatable slide! Participants hang from the top, and then drop as close to straight down as possible. The most exhilarating thrill ride experience an inflatable can offer! Great for a corporate event or a company picnic in Seattle!